Posted on 06/23/2017 by EDMit it	in Live Review and tagged Andrew Rayel, Armada Music, Echostage, Moldova, trance. 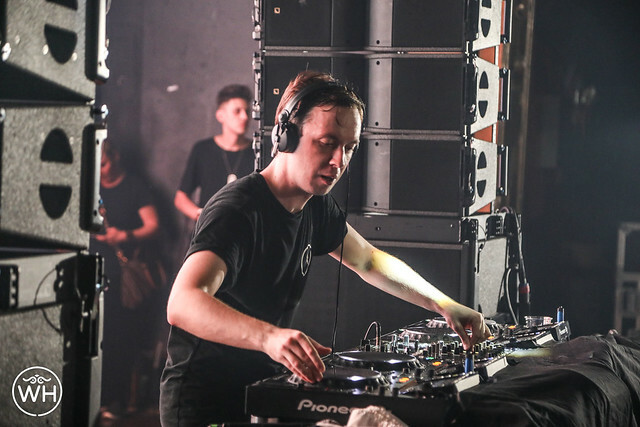 The 24-year-old Moldovan maestro Andrei Rață, better known as Andrew Rayel, dropped by Echostage on June 9, and I was there to catch the action. Andrew stepped onto the stage and kept us along a similar path as his peer prior as he would bring his earlier trance works to the forefront! The crowd was in sync with the stringed sounds and peacefully provided piano bringing everyone together and in place. This is part of the diversity that he has in his production of music that allows him to grace the stage with a very strong and diverse “track” record. 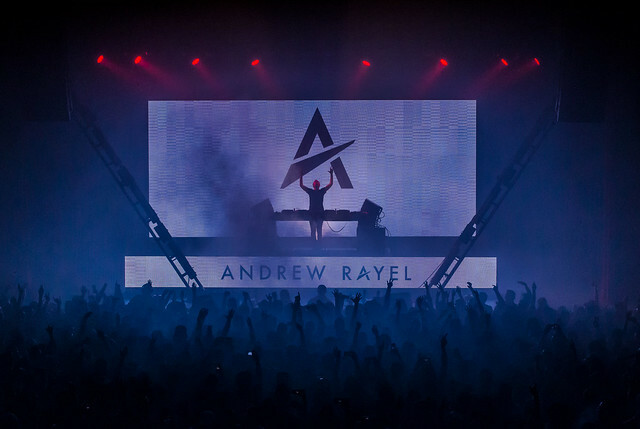 We couldn’t contain our excitement… Andrew Rayel stepped onto the stage and kept us along a similar path as his peer prior as he would bring his earlier trance works to the forefront! He took us on a journey for several songs and then as our hearts pumped our hands would pump faster! Andrew took the roof off and boy oh boy were we ready! The energy was intense and everyone had endless smiles on their face! Andrew released his second studio album Moments via Armada Music on May 5, and then launched the Moments Tour, which brought him to Echostage this month. Only days ago, Andrew released the rousing “Heavy Love” with Max Vangeli featuring Kye Sones, the latest single from the album. The energy, the excitement, the emotion… it was all there! Andrew never disapoints and with his variety from heart-warming hits to hard-hitting drops. The Moldovan magician created a night for the books.